This self assessment tool is designed for groups, teams and organizations to create a baseline of attitudes, behaviors and practices that can be measured over time. 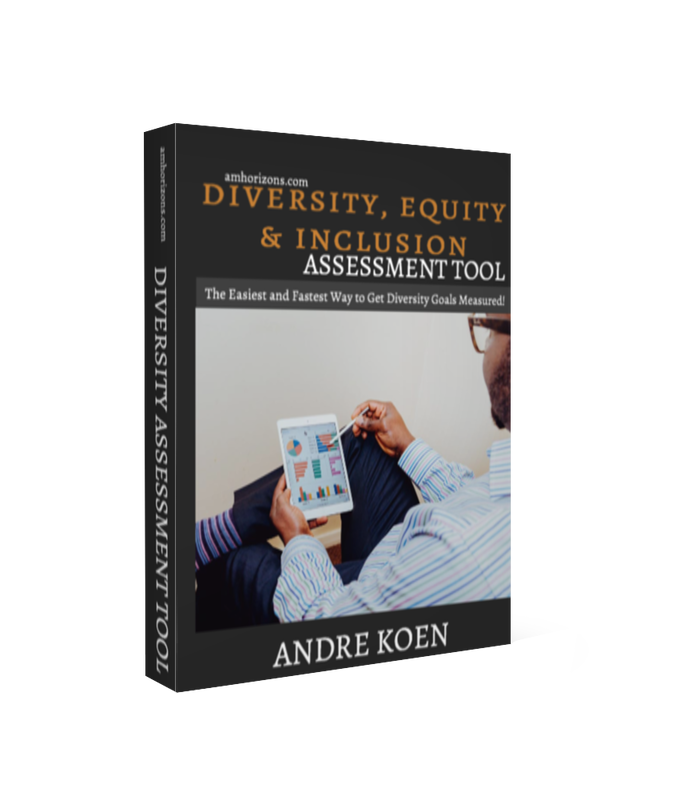 This simple instrument asks leaders to look honestly at their organization's mission, diversity goals and inclusion practices. Using this educational tool organizations can create goals and objectives that can create better customer service, more employee engagement and better outcomes for customers/clients.